In a busy clinical environment, tools that save time and improve outcomes are essential. 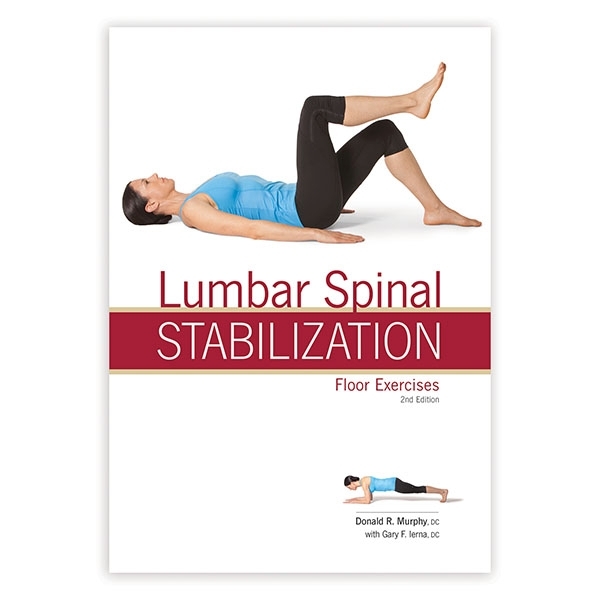 These spine health books will help you increase patient compliance between chiropractic visits. 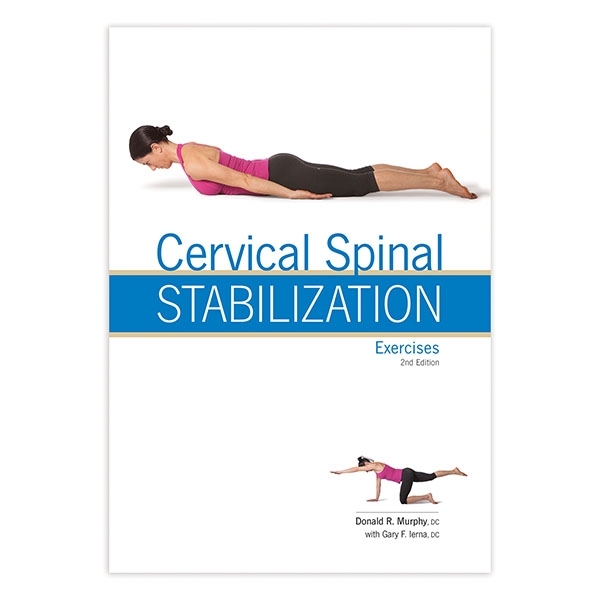 Each book features clear, step-by-step instructions and full-color images demonstrating nearly 30 exercises. By Donald Murphy, DC and Gary Ierna, DC. Patients can write in your number of prescribed repetitions in the spaces provided, helping to create a tailored program. With post-graduate training in neurology, rehabilitation and sports medicine, Donald has built his career specializing in the diagnosis, management and rehabilitation of spinal pain. 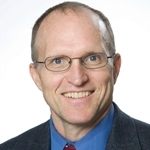 He is currently Clinical Director of the Rhode Island Spine Center and Clinical Assistant Professor at Alpert Medical School of Brown University. He lectures worldwide on the diagnosis and management of spine-related disorders and is widely published in scientific journals and books.